According to Amazon, over a thousand authors surpassed $100,000 in Kindle Direct Publishing royalties in 2017. ADELAIDE, Australia - Jan. 22, 2019 - PRLog -- No doubt the number of authors earning six figures on Amazon will go up when Amazon releases the 2018 figures. Unfortunately, many authors' earnings are minimal, and they're relinquishing their publishing dream. Every published author knows about the intense competition for readers today. However, readers are willing to support authors who write books they love, despite the millions of books available, many of which are free to read. Building a loyal base of readers begins with writing good books. Writing teacher and author Angela Booth has made helping authors to win readers her primary goal for 2019. She says: "Despite authors' challenges, there's a huge, growing marketing around the world for entertainment and information." Win Readers: Plan And Write A Bestselling Series Of Novels. 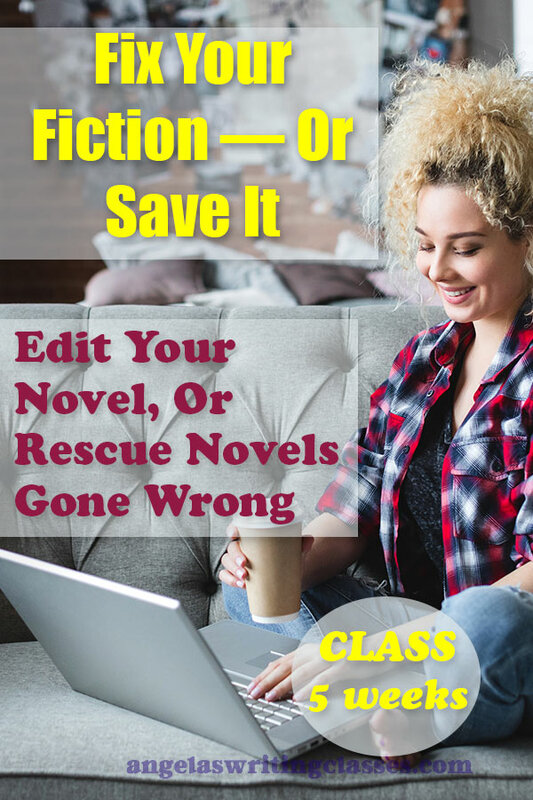 The Fix Your Fiction class is for authors with: completed novels they want to edit; unfinished novels; and novels they know need a rewrite. 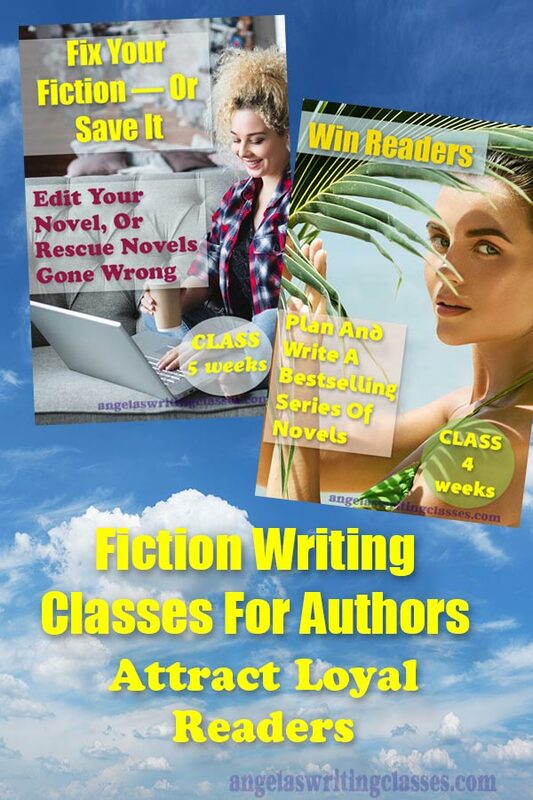 The Series-writing class is for new and established authors. "Many readers like to binge on books," Angela says. The class offers strategies which her personal coaching students have found valuable to write binge-worthy series. Learn more about the fiction writing classes here. Angela Booth is a copywriter, author, blogger, and writing coach. She offers many guides, courses and classes to help writers to develop their skills. Contact her via her blogs, or via social media.